Deverell died while working on this piece. He was only 26 and suffered from Bright’s disease. 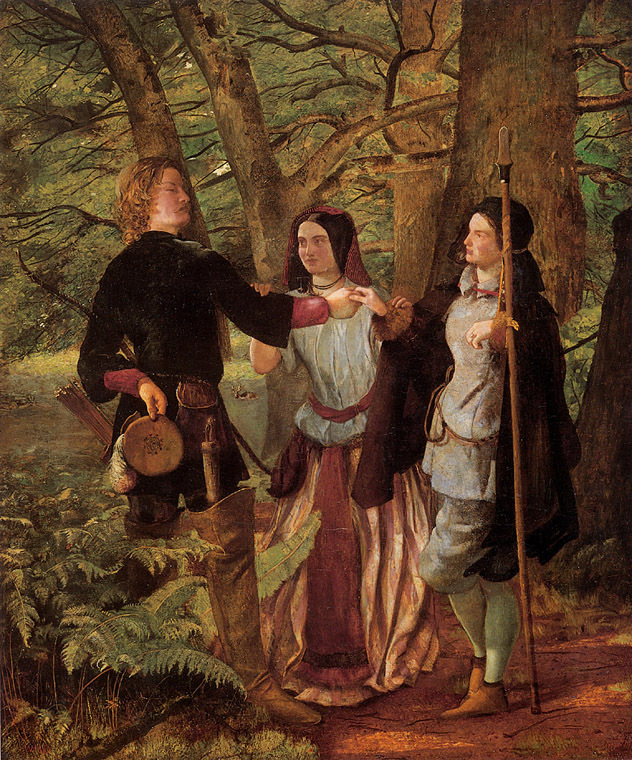 A Scene from “As You Like It” was finished by his friend, Dante Gabriel Rossetti, in order to assist the family. They were not well off and were in great need of the finances raised by the sale of this work. As You Like It is one of Shakespeare’s comedies. A French duke, driven from his dukedom by his brother, sought a refuge in the forest of Arden with a few of his followers. Here they lived a free and easy life. 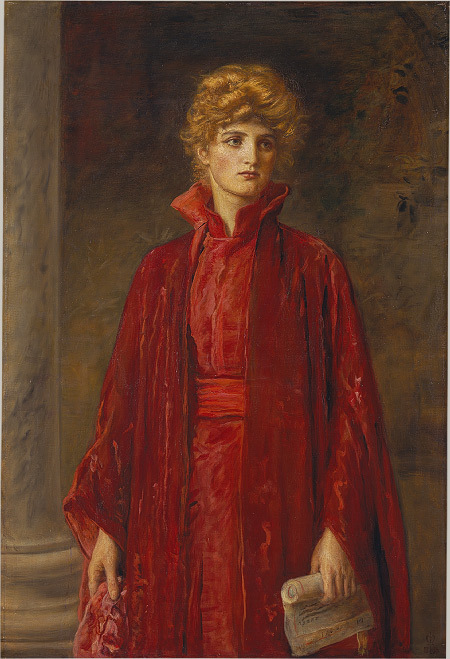 Rosalind, the daughter of the banished duke, remained at court with her cousin Celia. At a wrestling match Rosalind fell in love with Orlando, who triumphed over a professional athlete. The usurping duke, Frederick, now banished her from the court and her cousin Celia was determined to go to Arden with her. So Rosalind in boy’s clothes and Celia dressed as a rustic maiden set out to find the deposed duke. Orlando, also driven from home by his elder brother, also went to the forest of Arden where he was taken under the duke’s protection. 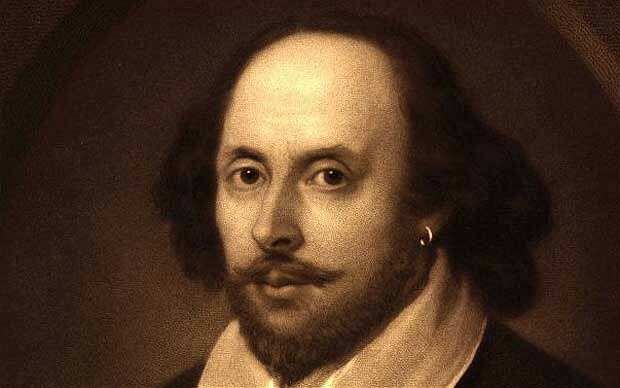 Here he met the ladies and a double marriage was the result — Orlando married Rosalind and his elder brother Oliver married Celia. The usurper retired to a religious house and the deposed duke was restored to his dominions. I hope they got well paid. Their postures are slightly odd don’t you think? Yes, none of them look comfortable. Or particularly happy, for that matter! The poses do seem unnatural, but I love the setting, the lighting, the fern detail, and all the greens and russets. Lovely! Even though the models were uncomfortable, Deverell obviously picked the right spot! You’re right, the greens and russets are lovely. 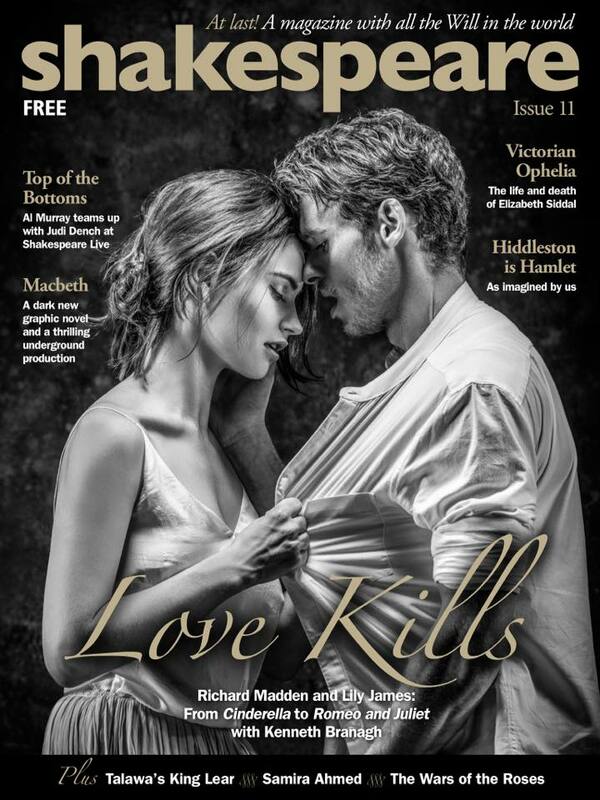 Does anyone know the models in As You Like It? I read somewhere that Lizzie Siddal was in a painting that Rossetti had to finish for Deverell aftre his death- other than 12th Night…a different one. This doesn’t look like her…..
Is there a place where u can see Doctor’s Last visit?